Our coaching program is about setting up your business for success in the federal marketplace. This program will guide you on how to become a government contracting expert. We'll begin with an introduction call so we can understand your business: where you are currently, and where you want to be. With this evaluation, you'll be able to uncover ways to grow your regular business in excess of the cost of the coaching program. Many people we've worked with have wished they had done this years ago. In the second phase of coaching, we're going to fine-tune your approach to federal contracting. From top to bottom, we will access, evaluate, and improve upon your existing internal processes. Evaluation of your business's different divisions including marketing, human resources, operations, and leadership. We will review your current template, and then revise it to make it even more effective in winning federal contracts. In this part of the process, we will help you develop a capabilities statement along with reviewing your current government registrations. Not only will we help you identify your competition in the federal marketplace, but we will also find ways to help you emulate their strengths. Here we will help figure out "where you are" in the context of government contracting. 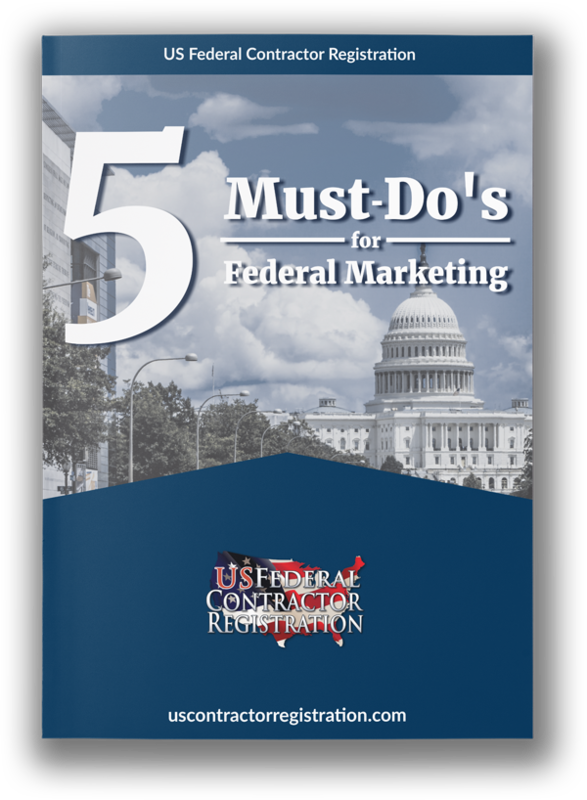 This step is about figuring out your points of entry into the federal marketplace and to the degree of focus you should be putting toward government contracts. Timing is crucial in government contracting. During this phase, we’ll set you up with the right tools so that you can get instant alerts as soon as the right opportunity for your business is posted by a federal agency. Now it’s time to start looking years ahead and where government contracting will take you. We’re going to help you develop a plan to scale up your business, expand to nationwide work, and help you prepare your own exit strategy. Every two weeks, we will setup calls to help you identify federal business opportunities you should pursue. We will personally work on strategies that are relevant for each bid that you submit. For this part of coaching, we recommend that you also enroll in our bid training program as well. This way, we can give your business more one-on-one attention. This will allow us to develop a business-specific strategy in the most cost-effective manner. At US Federal Contractor Registration, our favorite part of the job is watching our clients succeed. It's about hearing how thrilled they are when they win that first contract. It's about seeing their business reach that next level of success and then pushing beyond that. There are so many businesses out there with the right foundations to become successful in the federal marketplace. All they need is just a bit of guidance on how to unlock their potential as government contractors. That's what we offer at USFCR and we look forward to helping you become a thriving force in this exciting sector. Want to learn more about our coaching program? Fill out the form below. A simple guide for winning a government contract. The first training call was great, Anna lined me out fast and easy on what to do next, I have some homework to complete before our next meeting to get my business to the next step, its exactly what i was hoping for in the training. I cant wait until next week. Thank you Anna.